Dr. Susan Windley-Daoust received her academic degrees from Mary Washington College and Vanderbilt University. After teaching in the Theology department at the University of St. Thomas (Minnesota) for five years, she has been part of the full-time faculty at Saint Mary’s since 2003. Her specialization is systematic theology, particularly theological anthropology and contemporary culture. 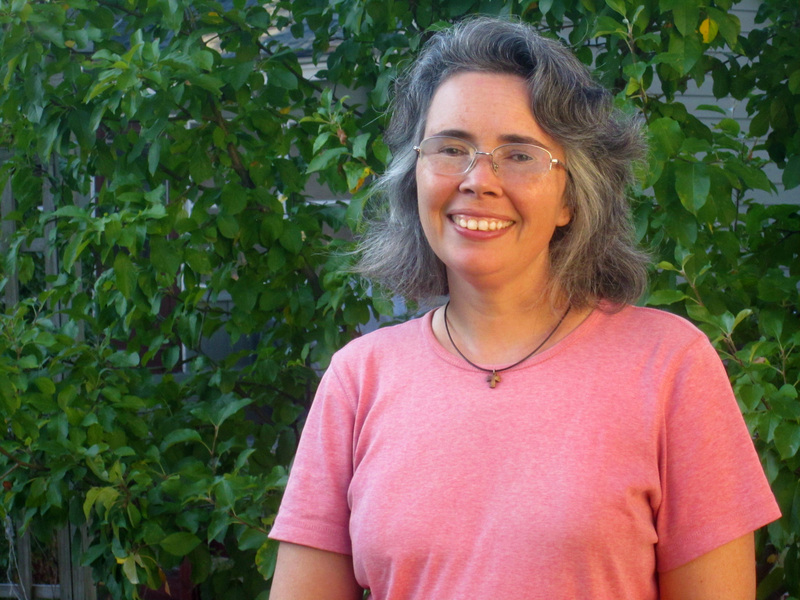 She has recently published in America, Sojourners, and Homiletic and Pastoral Review. She has worked with the local Catholic Worker community for many years, and has served the Church as a spiritual director since 2009. She lives in Winona, Minnesota with her husband and five children. 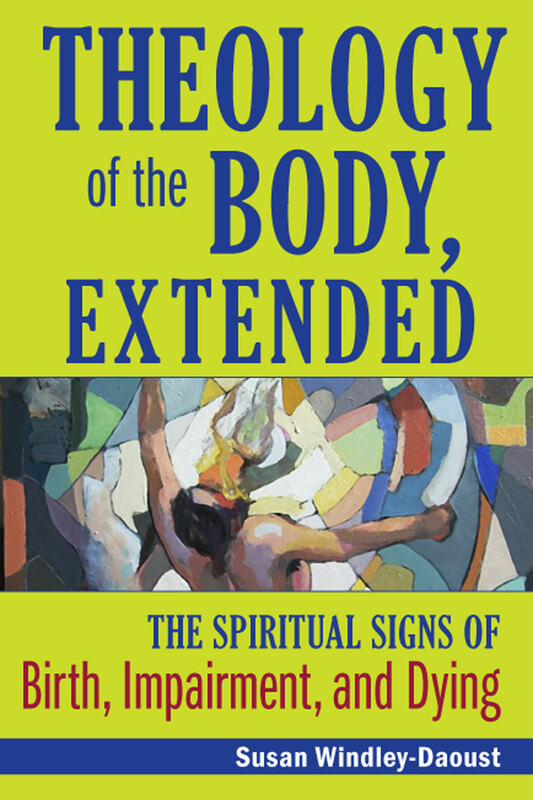 Her interest in Theology of the Body literature is a response to the persistent requests from her undergraduate students who, after viewing popular presentations on the subject, wanted to learn more. After reading the primary texts, she realized that this remarkably nuanced and deep literature serves as a magnifying glass to a number of foundational human experiences beyond the popularly known secondary work in human sexuality. 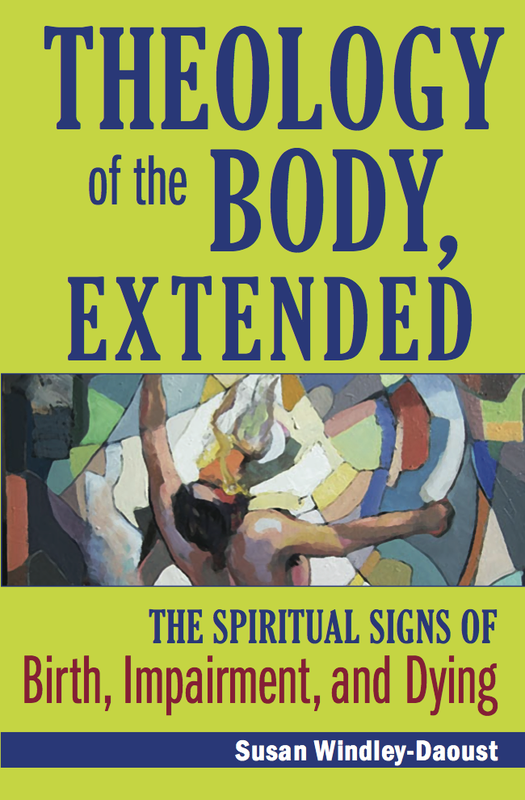 As a spiritual director, she explored what it would mean to read the Theology of the Body as a spiritual anthropology that points toward a desire for God, especially at times of childbirth, impairment, and death.